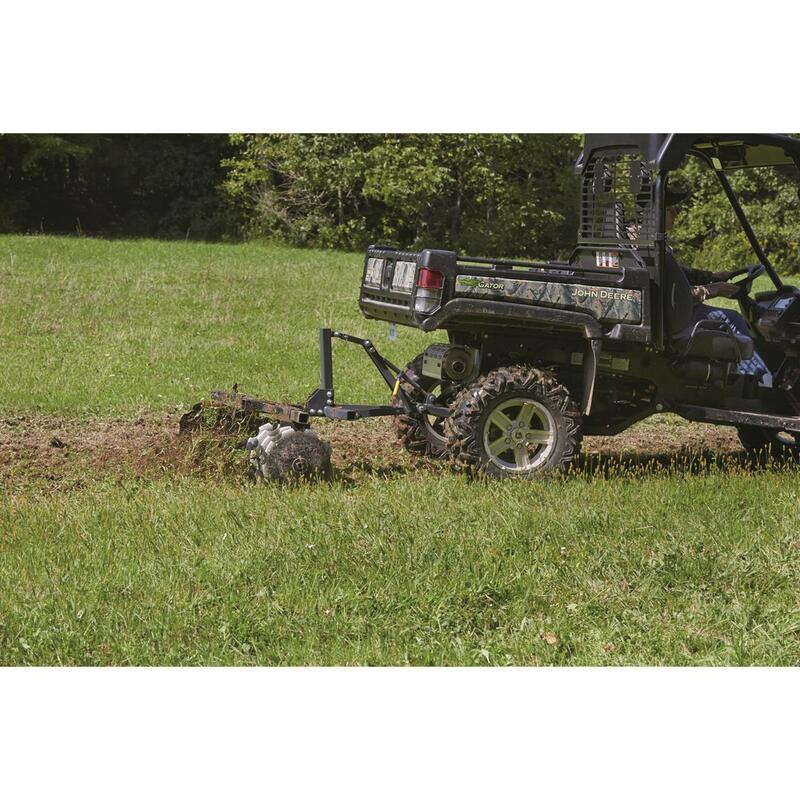 Turn your ATV into a workhorse. 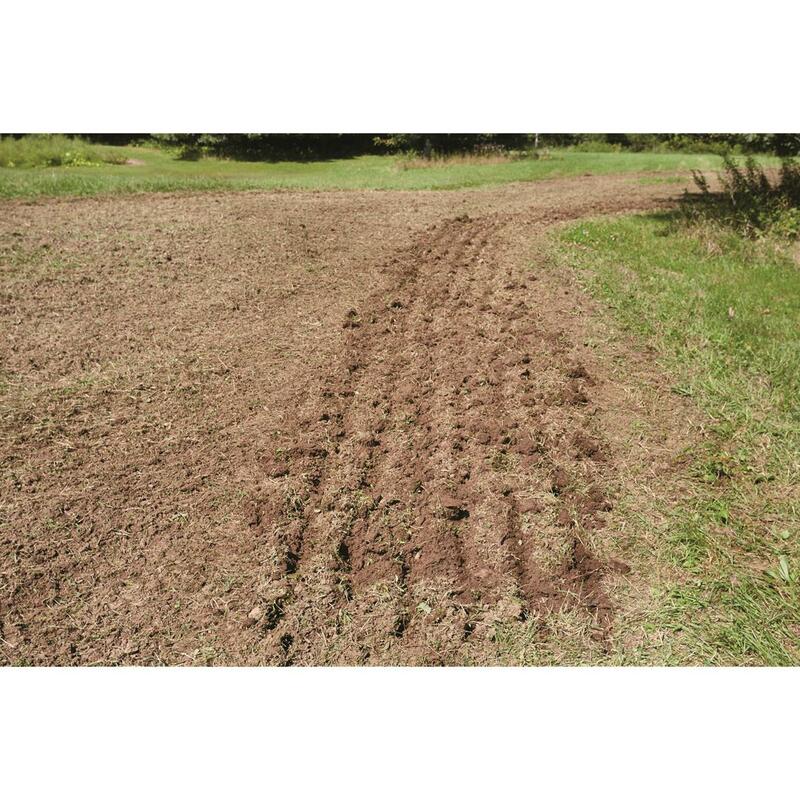 Sure, ATVs can bring fun and excitement into your life. But life isn't all fun and games and sometimes the task at hand is boring old field prep. 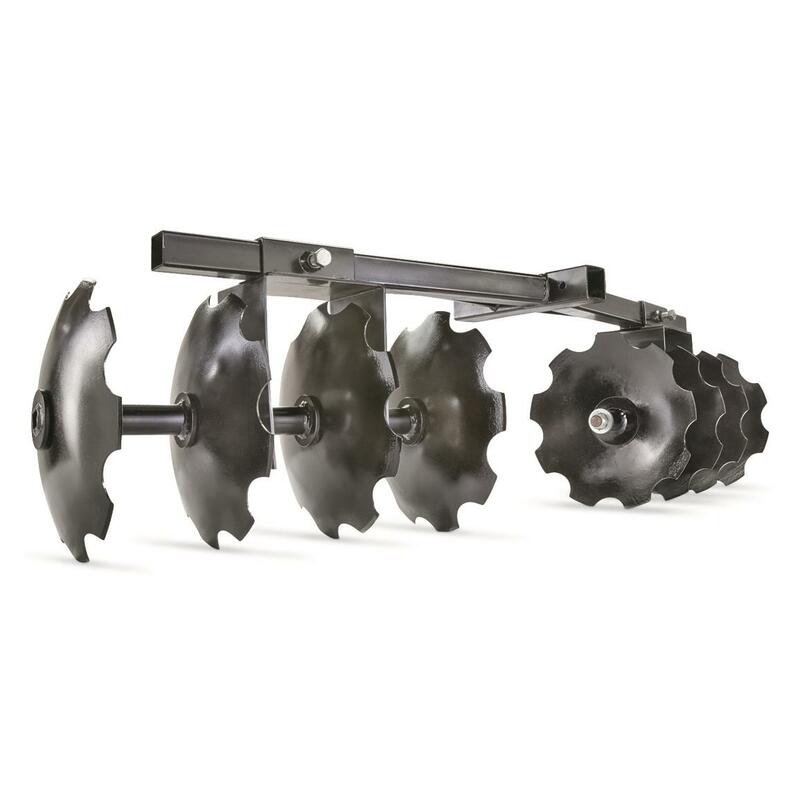 When you come face to face with that chore, hook this Guide Gear® Disc Plow up to your ATV and get to work. 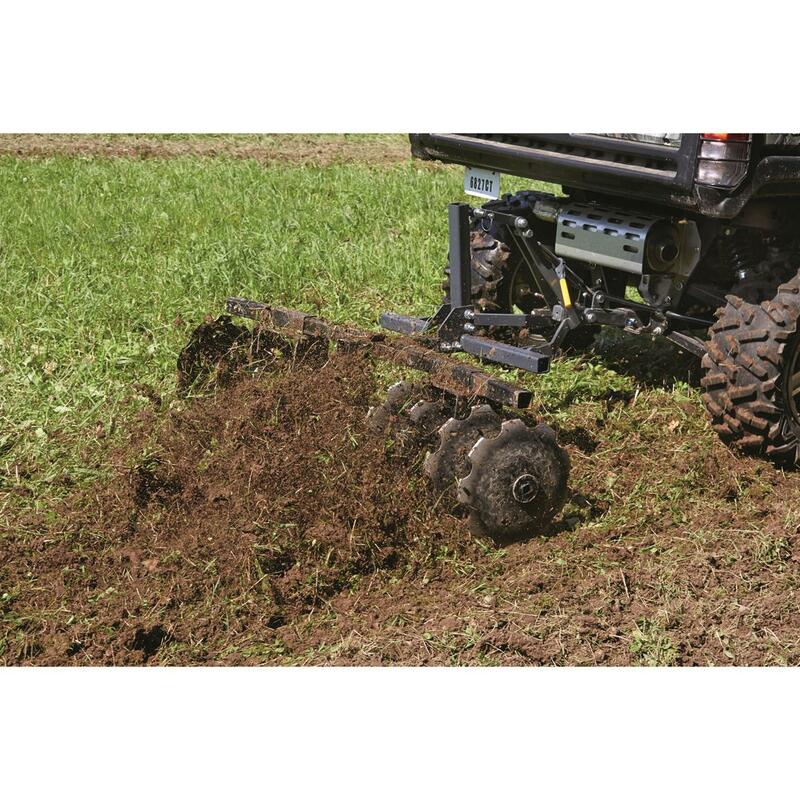 You'll love how quickly and easily it churns soil and it works great not only for food plot preparation, but for gardening and cutting up virgin soil as well. It has two sets of four discs positioned at a 12º angle and a 54" cutting width. 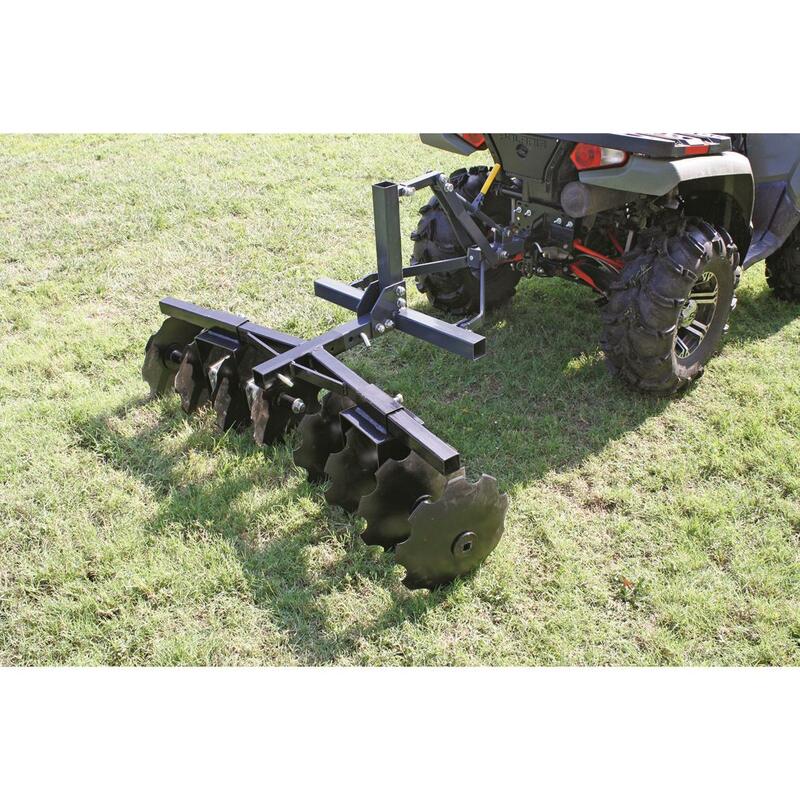 Overall Dimensions: 55" x 15" x 48"h.
Guide Gear ATV UTV Landscape Rake, 60"